Angie’s List may give the award, but you determine the winners based on your reviews. Your reviews let us know which companies provide excellent service, and a company must have a minimum number of reviews to qualify. When you search for companies on Angie’s List, you can spot the award by looking for small golden stars next to businesses’ names. Then when you open a business listing, a SSA logo sits on the company’s profile. 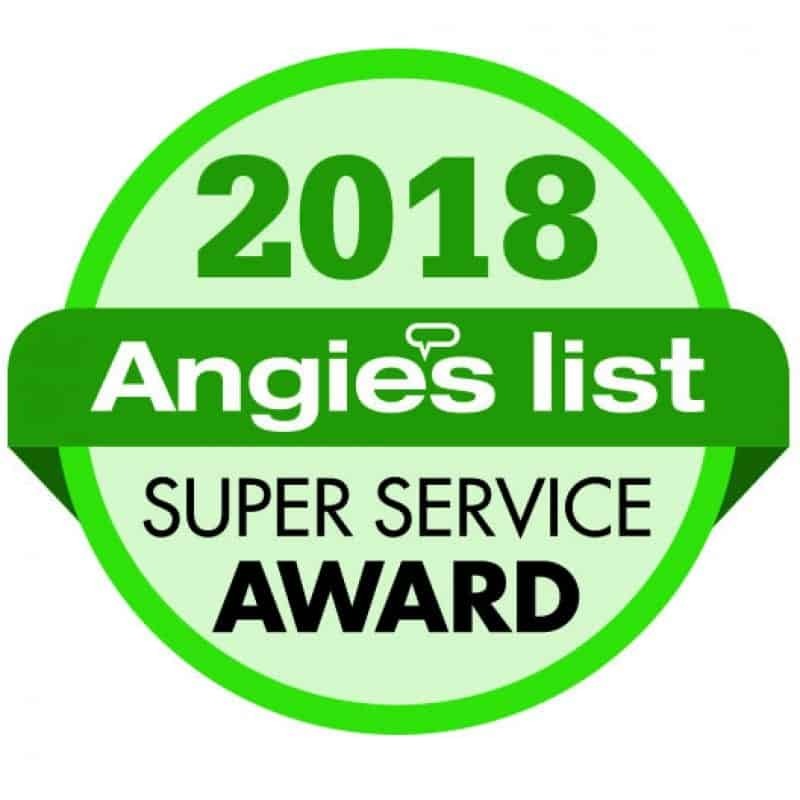 If you want a say in who wins the 2018 awards, make your voice heard by logging onto Angie’s List and submitting reviews. Were you amazed by the 14-hour days your remodeler was on the job site, did a contractor show your kids how to paint or did another type of provider go above and beyond? Share those details and the company may just get an extra pat on the back from Angie’s List. BBB ratings represent the BBB’s opinion of how the business is likely to interact with its customers. The rating is based on information BBB is able to obtain about the business, including complaints received from the public. BBB seeks and uses information directly from businesses and from public data sources. The ratings system relies on a proprietary formula that takes into account 17 factors based on objective information and actual incidences of a business’s behavior that have been verified and evaluated by BBB professionals. 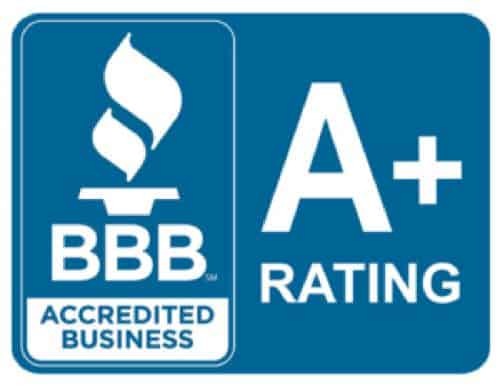 For more information about BBB Ratings, consumers and businesses can visit www.bbb.org. Information will be readily available, explaining BBB Ratings, through links and interactivitiy associated with our BBB Reliability Reports™. And of course, consumers and businesses are always welcome to contact their BBB via phone or email with individual questions.